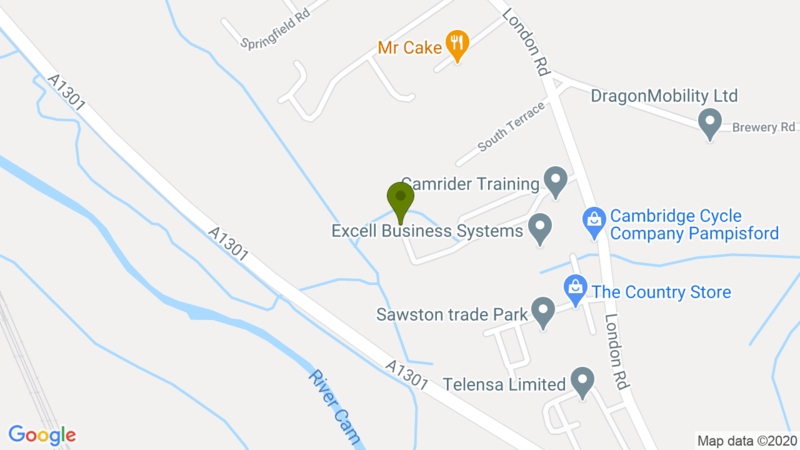 Know electronics and want to learn programming? Or know programming and want to learn electronics? 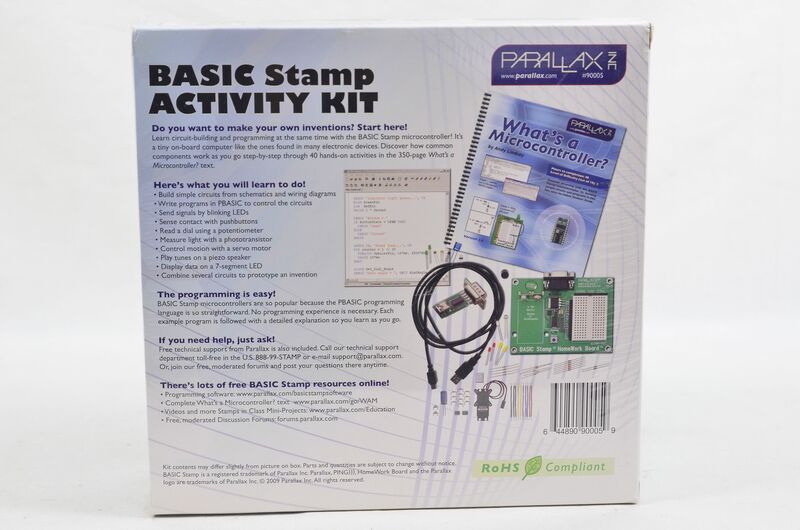 Learn both side-by-side with BASIC Stamp Activity Kit! Want to make your own inventions? 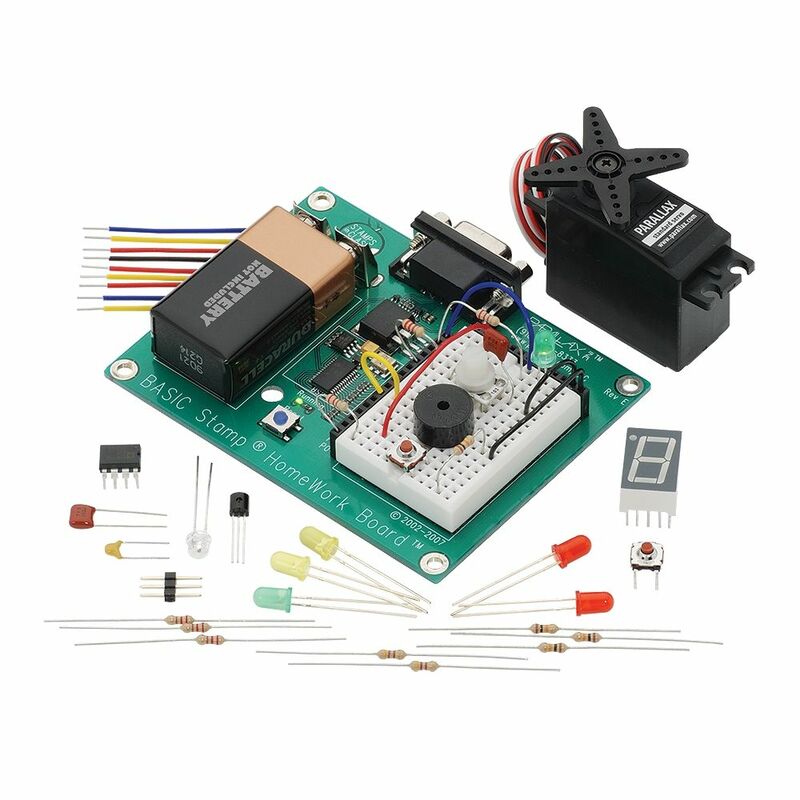 Learn circuit-building and programming at the same time with the BASIC Stamp microcontroller! It’s a tiny on-board computer like the ones found in many electronic devices. Discover how common components work as you go step-by-step through 40 hands-on activities in the 350-page What’s a Microcontroller? text. Side-by-side schematics and wiring diagrams give you confidence in building the circuits, and each example program is followed by a detailed explanation so you learn as you go. 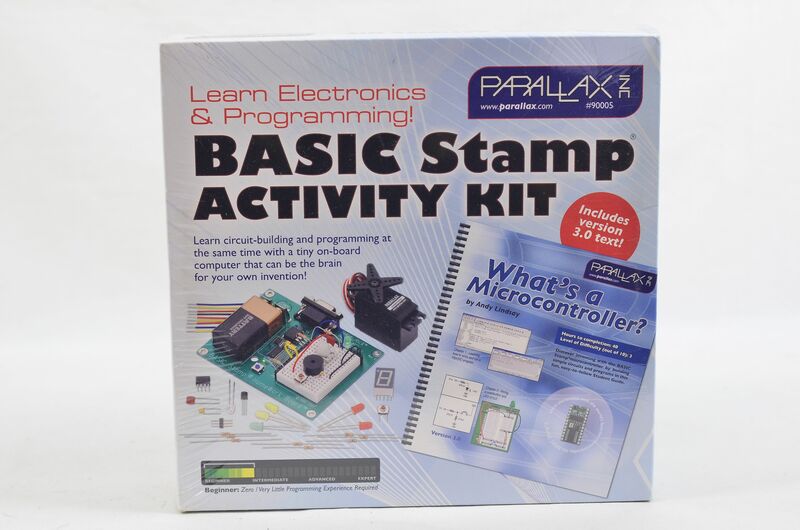 Once you've mastered the basics, you can expand your horizons with Robotics with the Boe-Bot, Smart Sensors and Applications, Understanding Signals, and other Parts & Text Kits in the Stamps in Class series.